If one of your goals for 2019 is to try something new, El Taquero is your place to start. 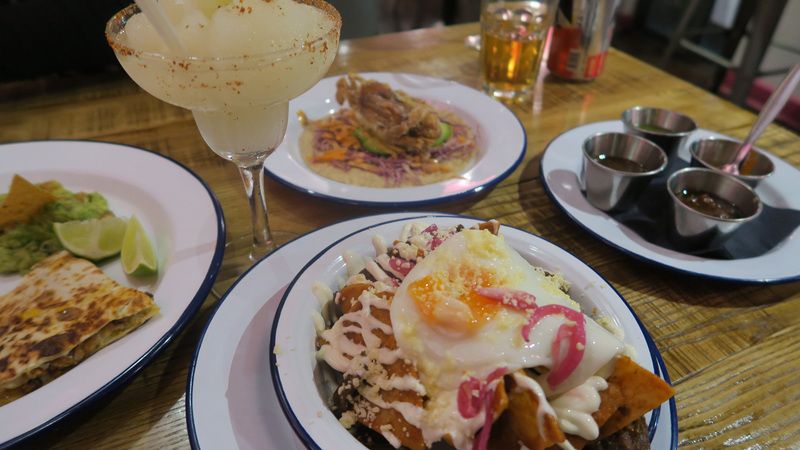 Our new menu is packed with authentic Mexican specialities you probably won't have seen before in the UK. Sopes: fried corn dough shells with your choice of filling – options include Cochinita Pibil (a slow-cooked pork dish from the Yucatan peninsula), shrimp, marlin, steak and more. They're topped with refried beans, crumbly cheese, lettuce and pico de gallo. 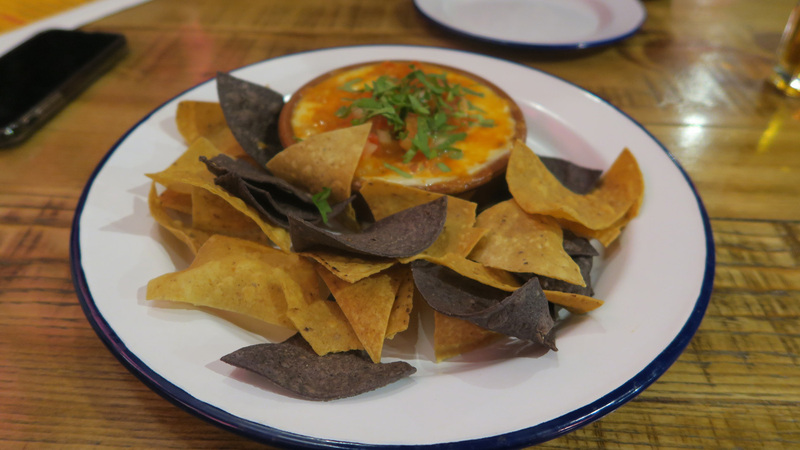 From just £6.40 for three sopes. 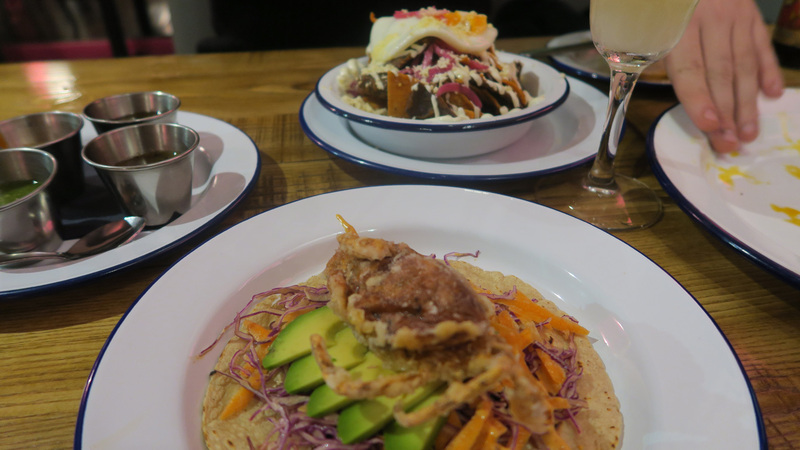 Tacos Grandes: large tacos filled with unusual ingredients such as our deep-fried soft-shell crab (a Gordo favourite!) and corn-battered sea bass. From just £3.90. Alambre: chargrilled peppers, onion and bacon topped with melted cheese and served with your choice of fillings. Options include chargrilled seasoned shrimp; and chargrilled mushrooms, tomatoes and courgette. All served with freshly-made tortillas. From just £10. 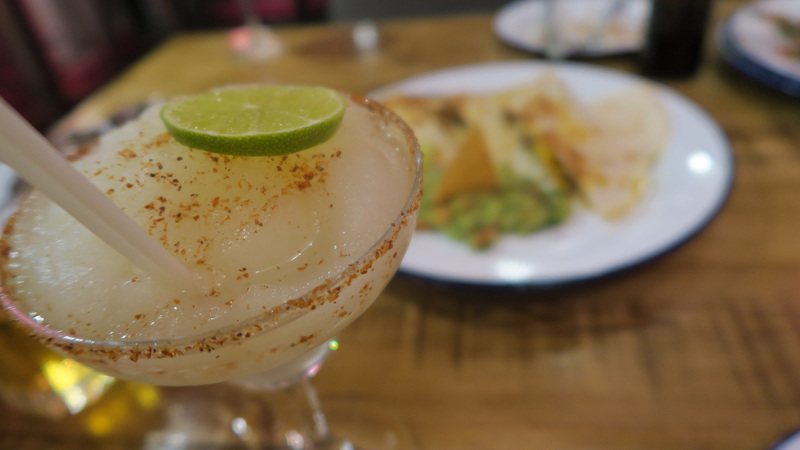 For Mexican specialities as you would find them in Mexico, head to El Taquero on Back Turner Street in the Northern Quarter.